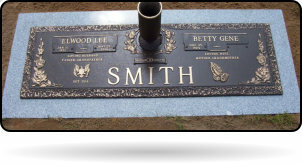 We specialize in helping you pay a final tribute to your loved ones by customizing granite and bronze memorials/monuments. 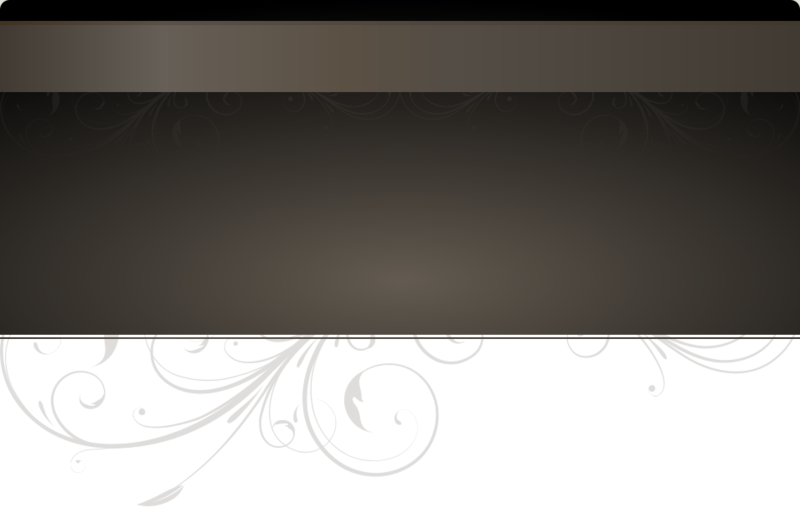 We offer assistance in our office, over the phone and through this website. 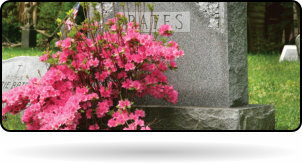 We are insured to deliver and install at all local cemeteries. We also assist with out-of- state delivery and installation needs as well. Virginia Burial Supply was established by Robert C. Daughtery, Timothy Banks and Beverly Wilson. First opening in 1999 at the Boydton Plank Road location and later moving to and now conveniently located at 611 South Crater Road, Petersburg, Virginia. 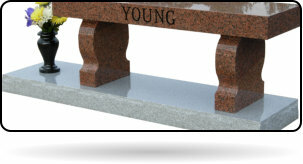 Virginia Burial Supply has over 40 years of experience in the funeral, monument and memorial industry. We are A+ accredited by BBB.